Our alumni and friends provide essential support for the teaching and research missions of the Materials Research Laboratory (MRL). Widely recognized as one of the top five materials research facilities in the world, the MRL serves as the innovation engine for discoveries in new materials. The facility is home to a scientific and engineering community that creates new collective knowledge and fosters the next generation of scientific leaders. By enabling modern technological advances, the high-impact research conducted at the MRL and its affiliated centers has enormous societal impact, and is shaping the future of technology, the environment, and medicine. 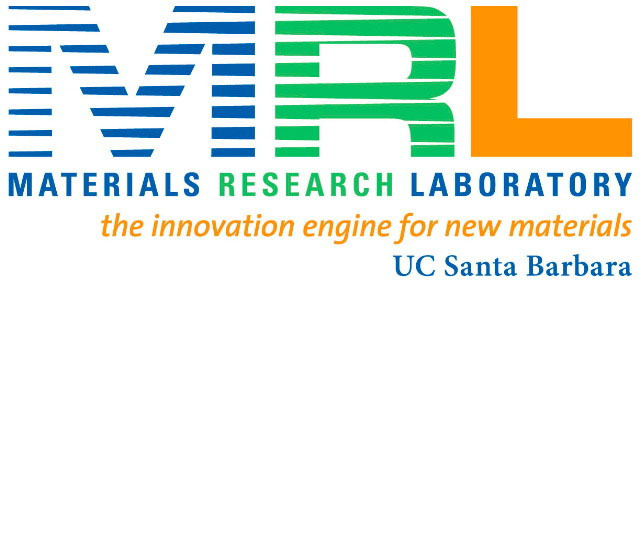 By investing in high-risk, transformative research that will advance fundamental knowledge and practical applications of soft and hard materials, the MRL has established a dynamic, world-class materials science and engineering center at UC Santa Barbara. Central to realizing goals pertaining to energy-related technologies, microelectronic systems and biomedical devices are the labs, tools, shared work environment, classrooms, and public spaces that maximize our ability to translate research into practical solutions and to serve as a convener of knowledge for students and faculty, community, and industry leaders. Moreover, support for faculty and students provides opportunities for greater focus on research, experiential learning and knowledge creation. In short: your generosity plays a critical role in our ability to fulfill our mission and is not only deeply appreciated but also greatly needed. Please make your annual gift to the MRL today - every dollar makes a difference. Click here if you would prefer to donate on-line by credit card. Please note a 6% processing fee is charged on credit card transactions.